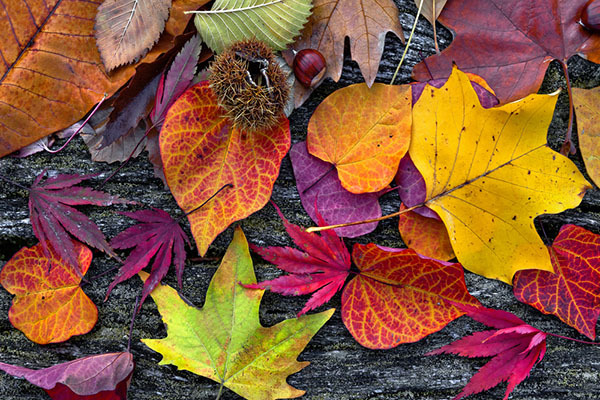 Here are a few things to do over the next month to get your house ready for fall! Time to clean your gutters! Remove leaves, nests, and debris from gutters and check for leaks. Do you have a wood burning fireplace? Now is a great time to stock up on firewood for the chilly nights we have ahead. Remove window screens and install storm doors and windows if you use them. Turn off outdoor faucets and store hoses for the winter. Time to stock up on lawn bags and get your rakes ready! Now is a great time to plant flower bulbs for spring! Consider planting tulips, iris, daffodil, hyacinth or lilies.